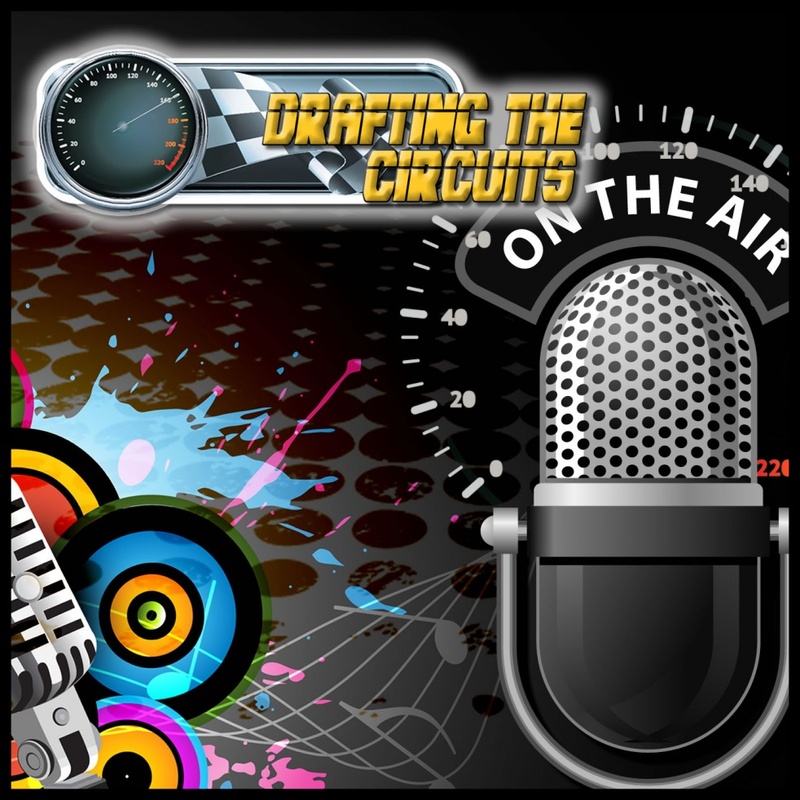 A weekly radio program about racing from NASCAR to IndyCar, F1 to local racing around the country. The website also publishes original in-house articles weekly covering motorsports from a diverse crop of talented writers. 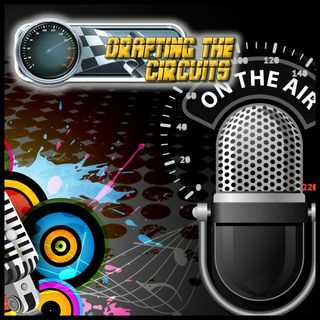 Finally, Drafting the Circuits is a podcast on iTunes as well as a radio station that plays 24/7. We are EVERYWHERE you want to be!